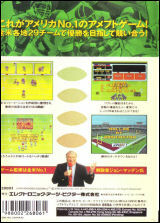 John Madden Football: Pro Football	Contribute! 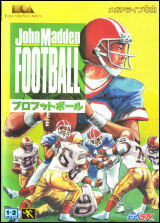 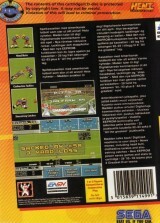 John Madden Football '93	Contribute! 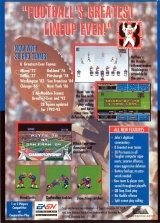 John Madden Football '93 (EASN logo)	Contribute! 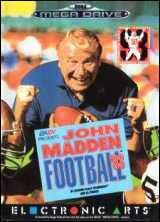 John Madden Football'93 (Rental Version)	Contribute! 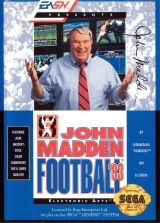 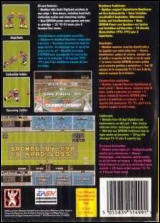 John Madden Football'93 (limited edition)	Contribute! 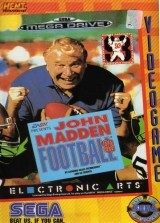 John Madden Football'93 (EA sports logo)	Contribute!